Comment: by seeing the name Gallo 84 it brought to my mind German krautrock giant Neu!. The Teutonic duo similarly liked to employ numbers and one of their most well-known tracks was being known as Hallogallo. Additionally some Neu! 's endeavours in music are considered as first steps towards ambient music. This 4-notch issue being released on a Portuguese imprint, Colectivo Casa Amarela is also about very broad and frequently bright and serene soundscapes. Furthermore, its gravity point and orbital trace used to be quite similar in comparison with Neu!. However, it is predominantly devoid of rhythms by moving on and making sense by shifting plateaus with different tonality and pulsation frequencies and aligned with different distances. Above all, one is a great rock combo and the other is an outstanding ambient ray. I like the profound intensity and the dynamic interplay between those brighter and darker sonic layers and a new perceivable quality as the synthesis of the layers growing out from within there. It is like a spirited sonic whole by emitting holistic impulses from its very profound core. Superb work by any means. Comment: this album consists of one long-running composition called Wassilij Andrejewitsch Brechunov & Nikita. Dominic Razlaff aka DR's 15-minute track is inspired by the same-titled novel by Lev Tolstoy and the cover print depicts the great Russian writer being illustrated by another outstanding Russian cultural icon Ilya Repin. This is an overcoming composition by providing different functional aspects and different explanations and interpretations. While having listened to it I was reading Stanislav Lem's Solaris and it resonated with the situation while the protagonist Kelvin was falling down towards the surface of the planet Solaris. All you can hear over there it is sonically very monotonous moving emitting eerie and ghastly sentiments as if foretelling something negative is going to happen soon. It can be interpreted as if moving either through a black hole or one is starving in Outer Space because the human being is not expected to come and start dwelling on another populated planet. As one song by the Estonian punk juggernauts J.M.K.E poignantly stated /there are around a plenty of good planets but we are not welcomed to come over there/. One simple punk song can say much more than a sophisticated yet magniloquent philosophical text or discourse or a misleading vision. And it is not going to happen anyway because the human kind is currently in a profound crisis, the conflict between the left-wing and right-wing politicians and intellectuals has obviously never been so intense and hostile as now. One greedy devil is demonised by another and vice versa. 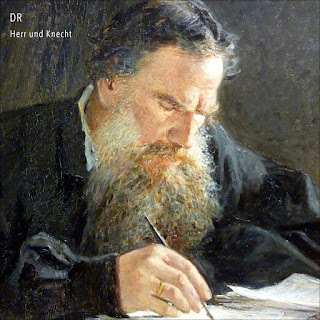 In the current situation it is very purgative and transcendental to experience such a black-hued masterpiece as Herr und knecht by the very prolific German ambient producer DR. The strongest point of this release is to transform all those abstract post-industrial inclined drones into sensations where one can perceive warmth, majesty, horror, repulsion and more or less positive or adverse feelings. In this context less is very much. The issue is a part of the discography of Murmure Intemporel. 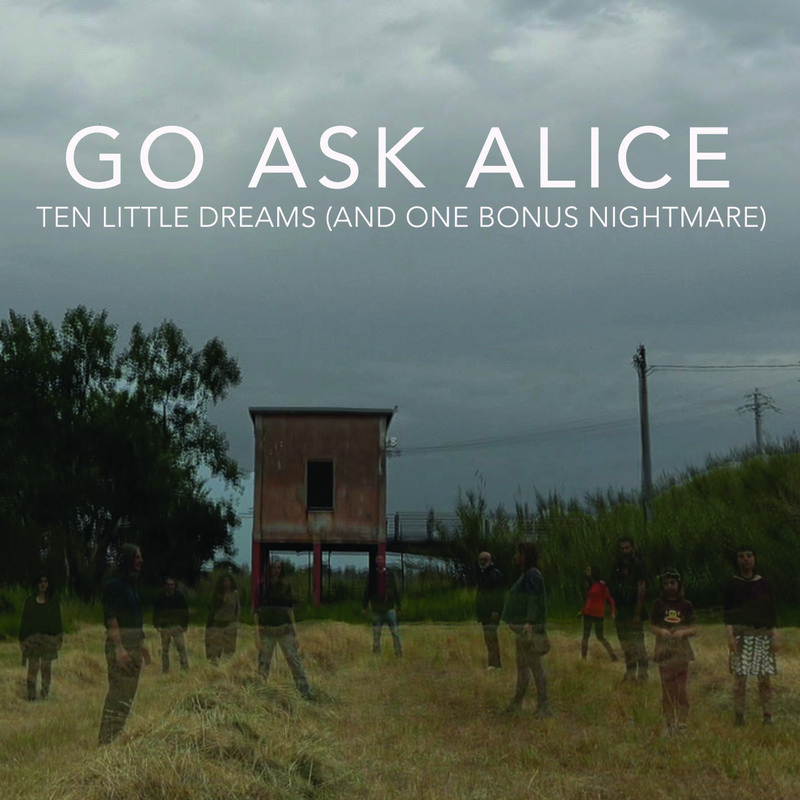 Comment: Go Ask Alice`s previous issue Perfection Is Terrible was added to the list of the best albums of 2017 at RMH. It was a blend of strong melodic lines and guitar and synthesizer mixed intellectual soundscapes. Stylistically something between post-punk, synth-rock, and krautrock. However, the lines between the last named genres used to be almost invisible as you have figured out already. And in fact what does it mean the vague term “synth-rock”? All of that case was embraced within the whole of a 28-minute with 8 tracks only. 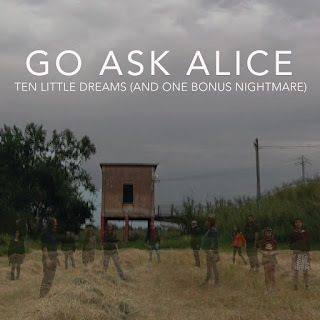 Ten Little Dreams may be a bit disorienting title because the whole clocks in at a 56 minute with 10 tracks. Less guitars, more electronic washes to be added to the melting pot. 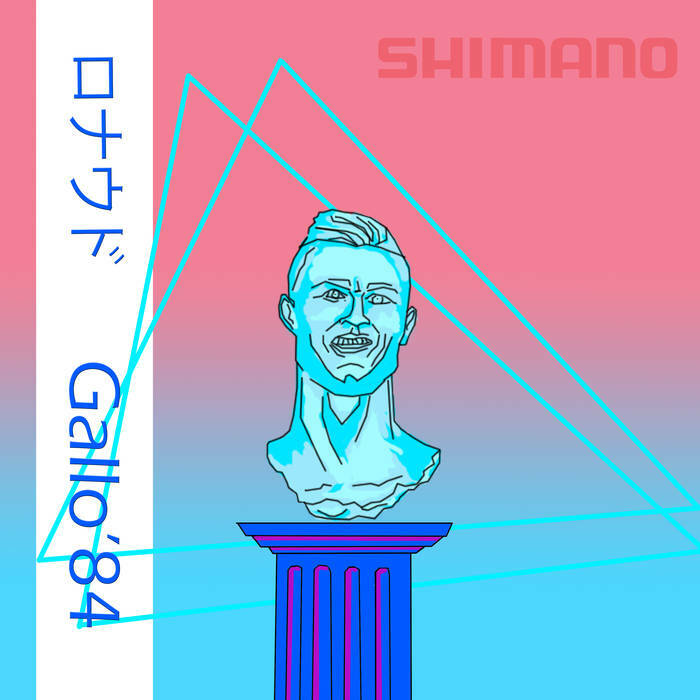 More dreamy reveries and elaborated progressions, more sonic distances to provide a sophisticated dialogue between blissful dreams, more steep rhythmic structures and hirsute yet somehow atmospheric electric guitars. I would like to call it a contemporary instance of prog-rock. The only exception is a track called sssun!, a pure disciple of motorik/krautrock music. Similarly to the previous issue it is also issued as a part of the discography of an Italy-based imprint, La bèl.